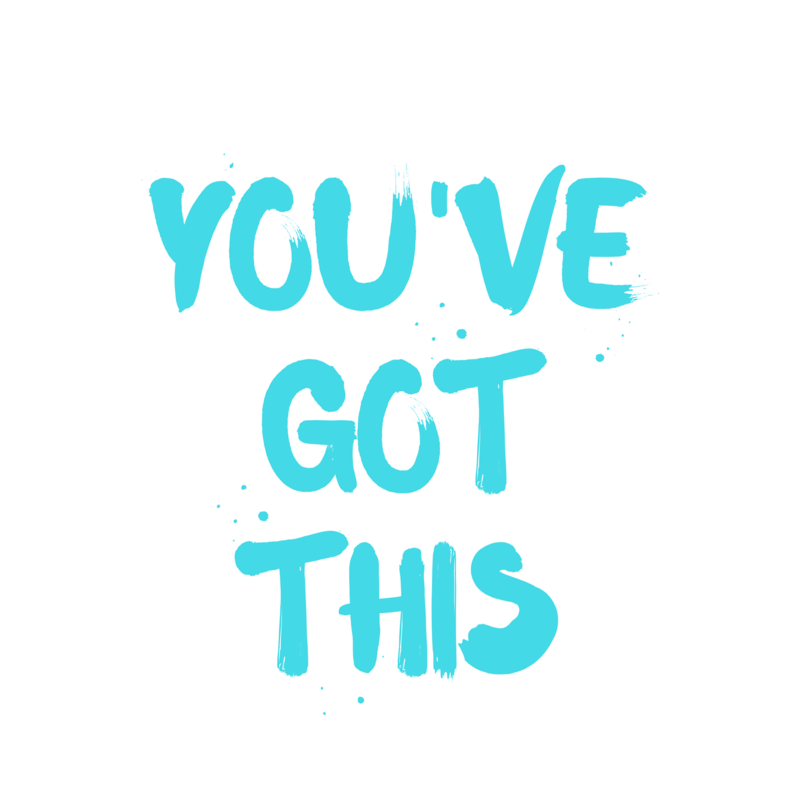 You’ve Got This is a weekly podcast for academics and higher education professionals looking to increase their confidence and capacity for juggling the day-to-day demands of teaching, research, service, administration, and leadership in higher education. 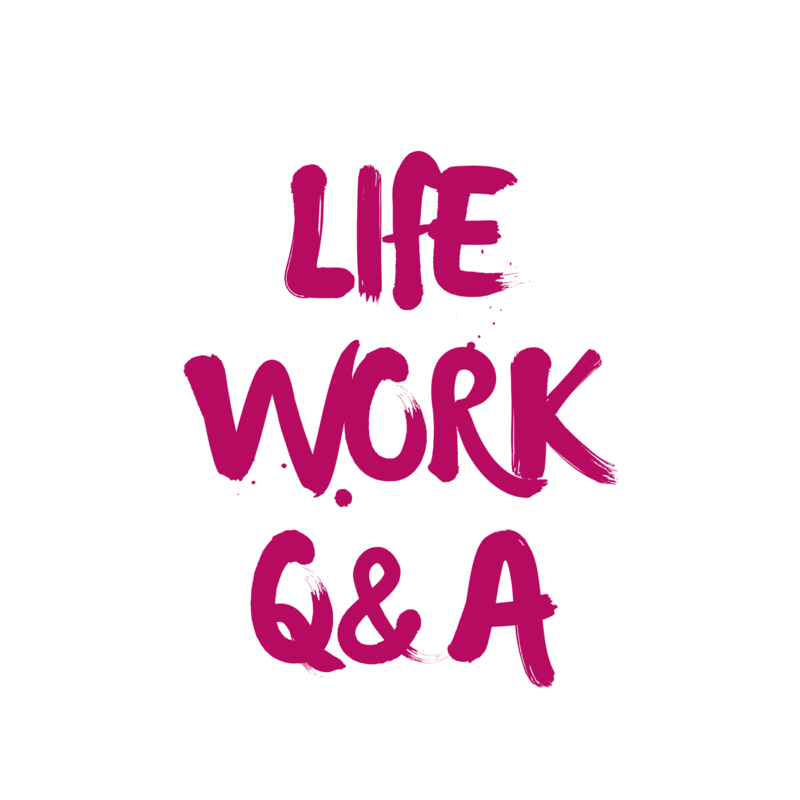 Life Work Q&A has the answers to all your burning questions! Each week, Katie answers a question from the audience and provides resources and guidance that will help you to take your life and work to the next level. 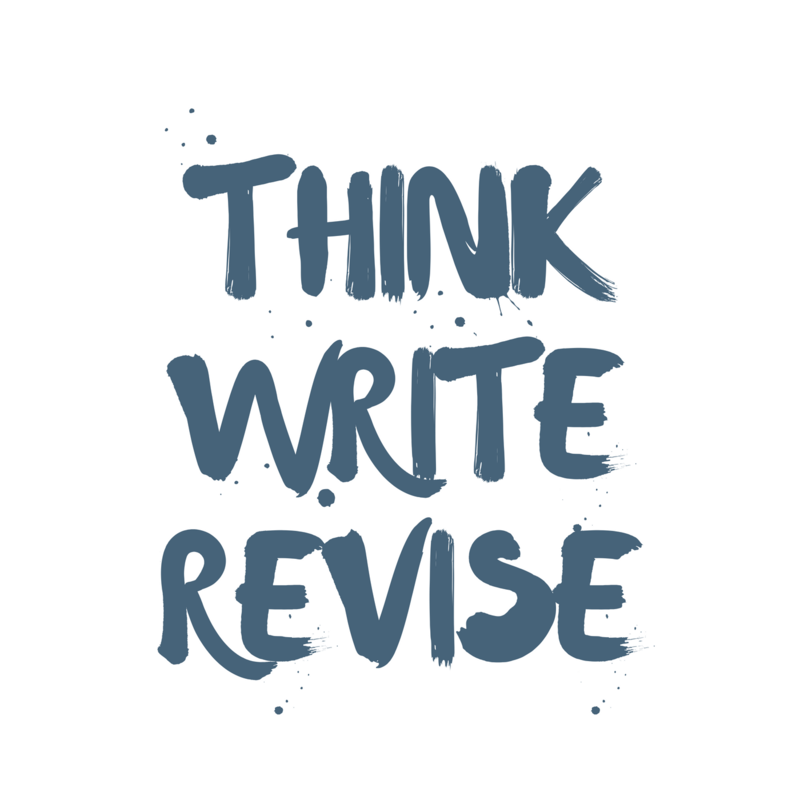 Think Write Revise offers a peek behinds the scenes of a productive academic writing life. Starting with Katie sharing the process of writing her third book, the show continues with musings on academic writing, publishing, book marketing & all things scholarly. Make Your Way is a series of conversations about how to work and create on your own terms. Co-hosted with Dr. Sara Langworthy, we explore different aspects of our businesses and what it takes to nurture success and growth. Want to see all the episodes of You’ve Got This, Life Work Q&A, Think Write Revise, and Make Your Way all in one place? 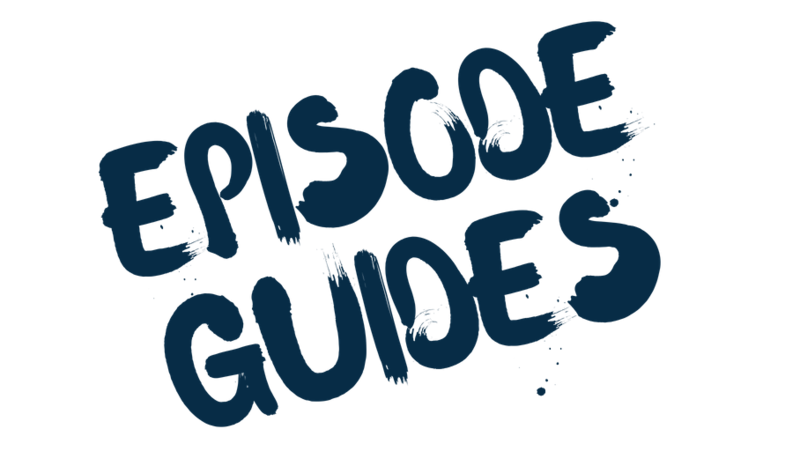 Visit the episode guide to browse all the past episodes for each show. Each episode of You’ve Got This, Life Work Q&A, Think Write Revise, and Make Your Way comes with show notes and a full transcript. 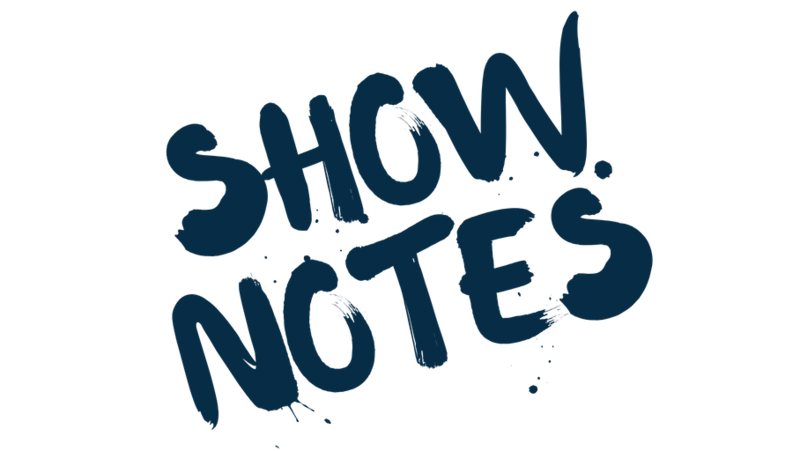 Visit the show notes to find resources for each episode, or to listen to the episode via an embedded player.